I stopped counting how many times I went to South-East Asia ever since I first came, back in 2007. It’s been love at first sight, a tropical land full of culture and traditions, encrusted with a mix of people all so kind and respectful. There’s definitely something for everybody, from the partygoers to the virgin beaches seekers. I truly love south-east Asia and it has become one of my favorite place to hang out as a digital nomad, especially for the comfort it offers. 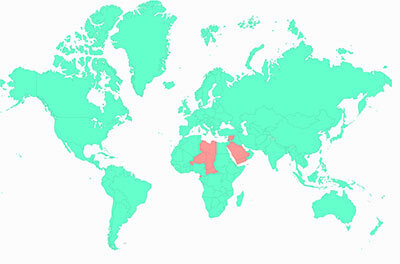 After a rough ride throughout 2017 to countries in the middle east such as Iraq, Afghanistan and Pakistan, as well as my extended travels throughout 14 of the most notoriously dangerous countries of Africa (such as South Sudan, Somalia and the Congo DRC), it was a relief to finally arrive in that part of the world. I arrived just on time for December 2017 to attend some conferences I wanted to take part in Bangkok related to my work. Thailand is one of my top 5 favorite countries in the world and as I have stated before, one of the best place to settle as a traveler. No wonder I rushed to buy my ticket after I was done with my African travels. I needed to recharge my batteries, get some work done and enjoy Thailand’s lifestyle. For the occasion, I rented yet another apartment in Bangkok for 2 months. 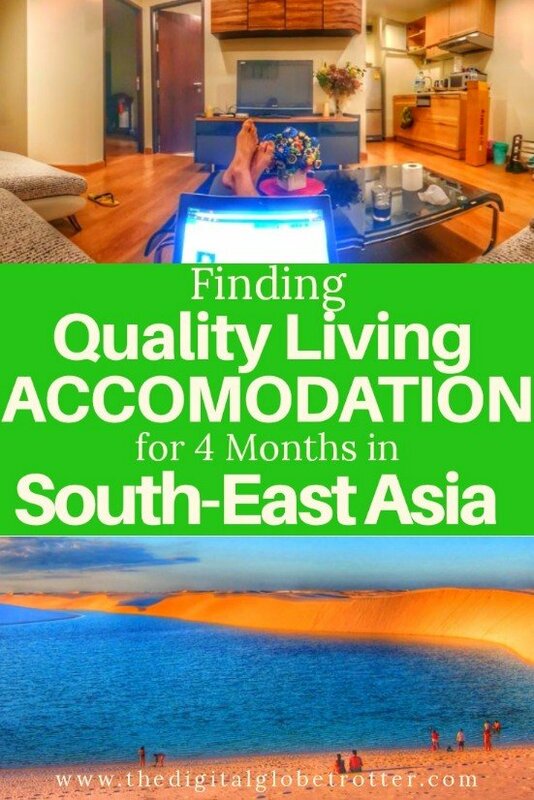 Affordable, comfortable and modern, this is the lifestyle that one can get in south-east Asia which is next to none in the world. Even in Europe, or North America, where most of the developed countries are located, getting an apartment the quality of what I can get in south-east Asia is reserved to the top 5% richest part of the population, which is out of reach for most of us. Same applies to South America, where I can usually get a normal apartment in a good area of cities, but nothing fancy. In eastern Europe, it can be cheap but most of the time it will be in old soviet buildings with a definite lack of modern design. Fancy apartments are a rarity and again accessible to the rich and famous. the only time I managed luxury in Ukraine was during the civil war where the richer part of the population had deserted the country and rented their high-rise apartments for about 1000$ monthly. In Thailand this season, I had an 8th-floor apartment with 2 rooms for under 800$ monthly including bills, in one of the prime locations of the city in the Thong Lo neighborhood, with access to a full Gym and roof-top pool, all of this in a modern building built not even 10 years ago. And these deals are pretty common in Bangkok. 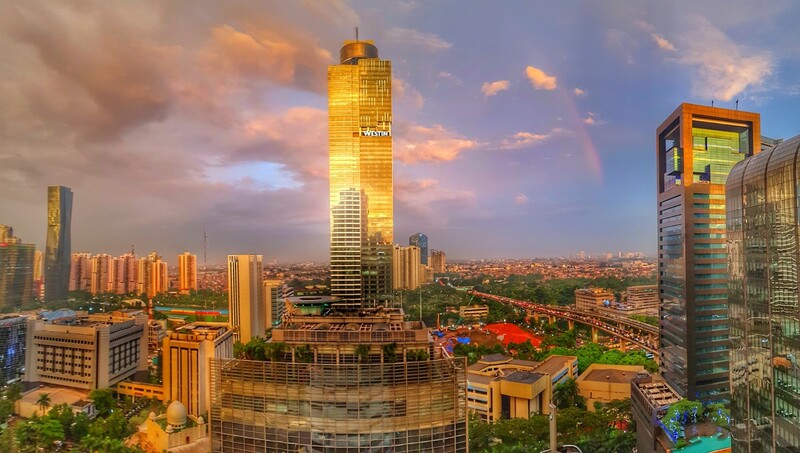 I then moved out to Jakarta in Indonesia to work on a modeling project, where I was residing literally on top of a massive shopping mall in a 5-star building, on the 17th floor in a super fancy apartment, all of this for more or less what I was paying in Bangkok (view from my Jakarta apartment at the beginning of this article). 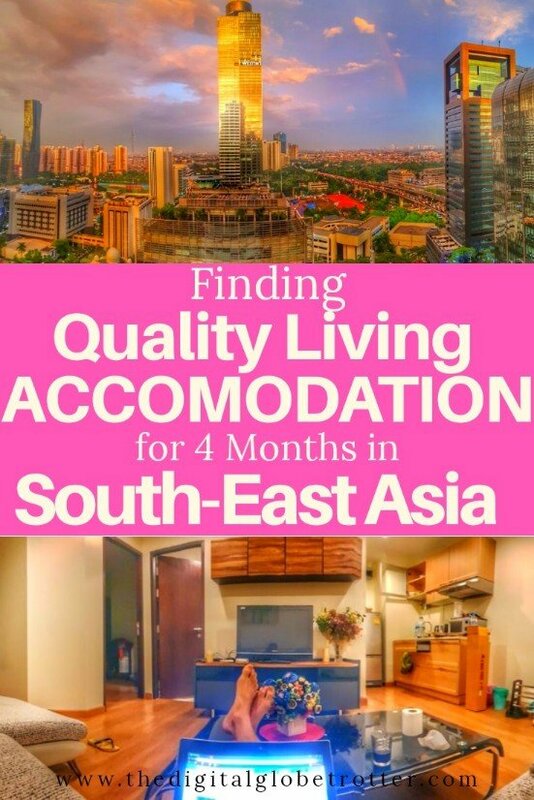 I would estimate this apartment to rent out at about 4000 to 5000 $ in western Europe, but yet in Indonesia this quality is accessible to everyone and very easy to find. 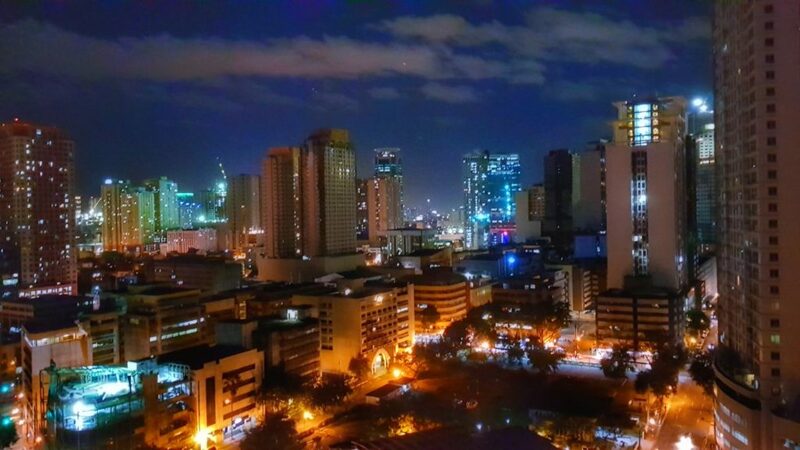 My last month in south-east Asia was spent in Manila in the Philippines, where I rented a super nice duplex apartment in the center of Makati, the fanciest part of town. Same prices, same luxury, same style, but this time a duplex. Again, I had many other options but this one was bang in the middle of the action, which is a priority for me. 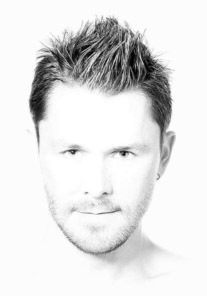 Now I am back to Europe, where prices are back to reality and I am staying in Airbnb’s in old Spanish colonial buildings. I can hear the neighbors music all day long, bugs here and there, furniture dating from 50 years ago… I hear the church’s bells ring, even the sea’s waves not too far away. A different style, less luxury, and has the charm of the “old Europe”, which I also love. 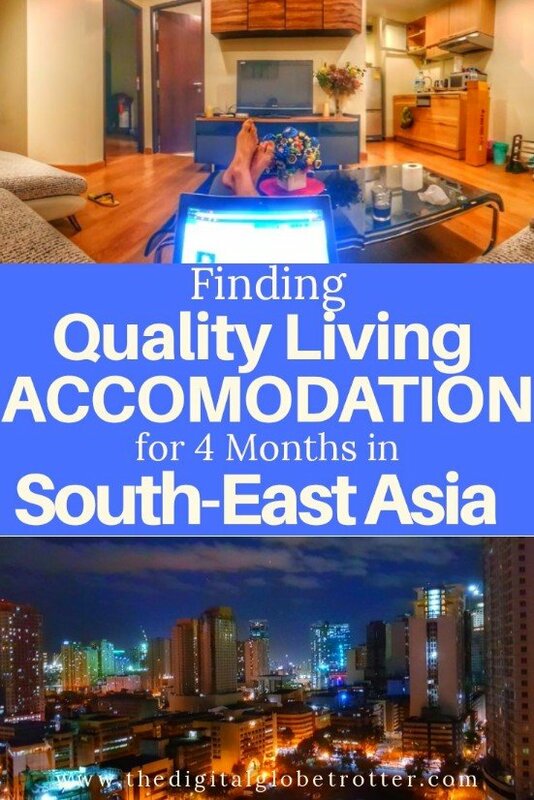 So the point is, depending on what someone needs at a point in his life, modern luxury living at a low price, south-east Asia is definitely the way to go. as for me, it will stay my little hideout for quality living and comfort whenever I need it. 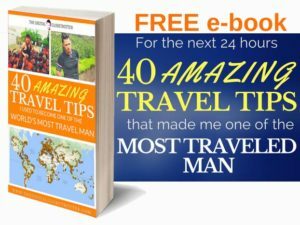 Tagged backpacker, backpacking, backpackingdream, bangkok, budgettraveller, digitallifestyle, indonesia, jakarta, manila, philippines, rtw, solotravel, southeastasia, thailand, traveladdict, wanderlust, worldtravel.